Washington Green condo newly available to market and the ONLY fully available unit for sale in this complex. This third floor unit comes with with two bedrooms and two full baths. A gas fireplace in main living area for those freezing cold winter nights comes in handy. Brand new carpet being installed to complete renovations. Complex has a club house, tennis courts, swimming pool and tot lot. Come take a look at this unit in Washington Green. 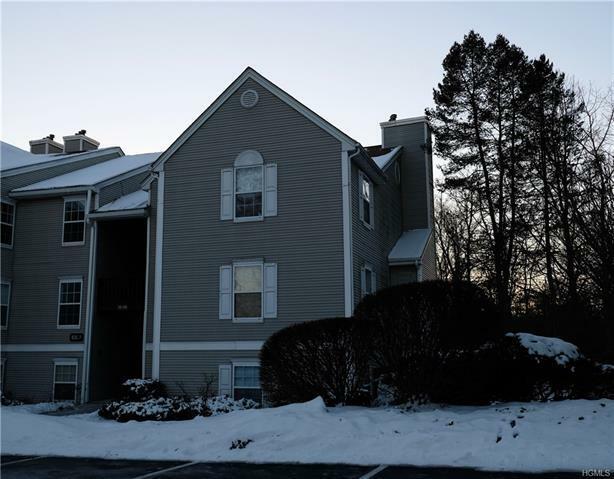 Popular location close to I 84 and I87, & access to train and bus to NYC. Five corners and Woodbury Commons are nearby with a plethora of shopping choices.